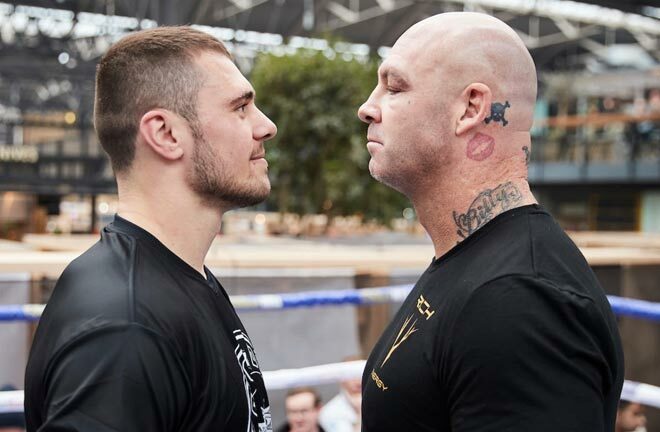 2017 ProBoxing-Fans Fighter of the Year – 2017 was an amazing year in boxing and has positioned 2018 to maintain the momentum. We had the highs of the sport and unfortunately some of the lows as well, but in the end the good definitely out weighed the bad. I based my fighter of the year criteria off three components: 1) level of opposition the fighter defeated 2) impact the fighter made on the sport and lastly, 3) the narrative the fighter created for next year. Gennady ‘GGG’ Golovkin (37-0-1, 33 KOs) is Pro Boxing Fans Fighter of the Year for 2017 as a result of his impressive performances against top 3 middleweights in Daniel Jacobs and Saul ‘Canelo’ Alvarez, both on back to back pay-per-view fights on HBO. 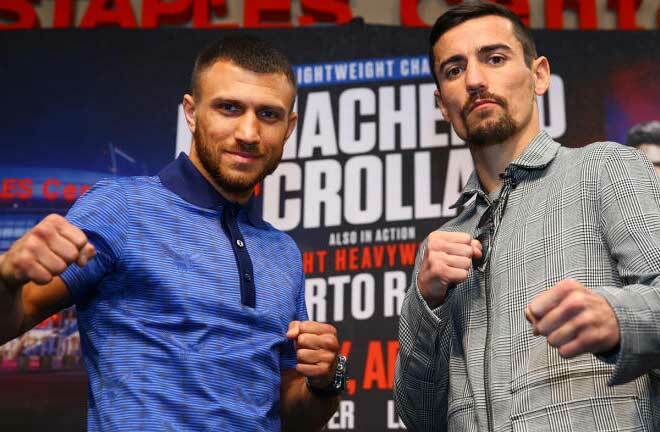 I struggled with my decision between Terence Crawford and Golovkin with Vasyl Lomachenko coming in a solid third. Crawford’s wins this year were over Julius Indongo and Felix Diaz. 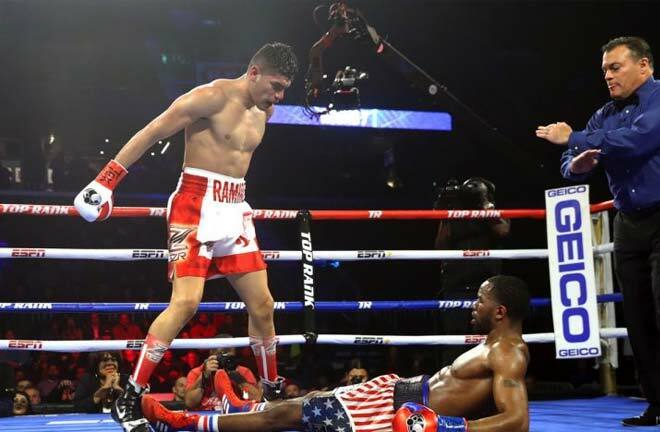 While beating Indongo was an impressive win for Crawford becoming the unified and undisputed champ at 140 lbs, it wasn’t a good enough win to overcome what Golovkin did in his fights with Jacobs and Canelo. Indongo was a casual fan unknown until last year when he beat Eduard Troyanovsky by a 1st round knockout to win the IBF World light welterweight title. 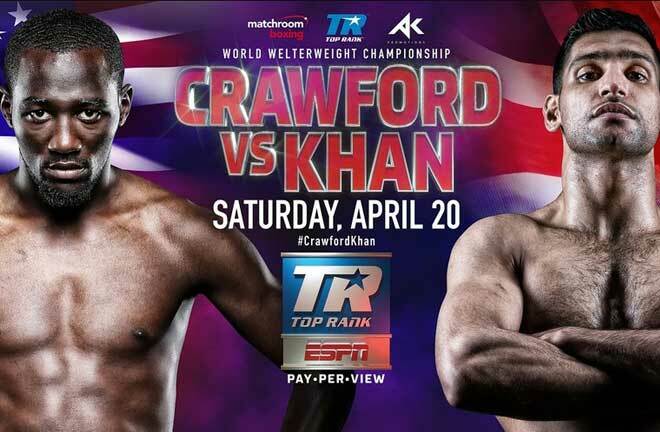 It was an impressive performance for Crawford, but it wasn’t a huge win by any stretch of the imagination. Crawford’s other victory in 2017 came against Felix Diaz via 10th round stoppage last May. Diaz had recently been beaten by Lamont Peterson for previous year as well thus eliminating the star power of that win as well. Being the undisputed champion and clearing out an entire division was a huge success, and after winning virtually every media outlets fighter of the year in 2014, Crawford could possibly win again in 2018 with his move to the 147lb welterweight division. Golovkin deserved a win over Canelo in the eyes of this writer for their fight on September 16. That win would have possibly vaulted Golovkin to pay-per-view status in the U.S. Golovkin has been treated as the winner of that fight by many in the boxing world. Golovkin Golovkin beat Jacobs by a 12 round unanimous decision last March in an exciting fight from start to finish and was GGG’s first 12 Round Fight. As the competition got better, GGG showed us that not only is he able to win a close fight but that his amateur background also made a positive impact on his overall skill set. His jab, smart punching, timing and defensive skills were all on display this year. 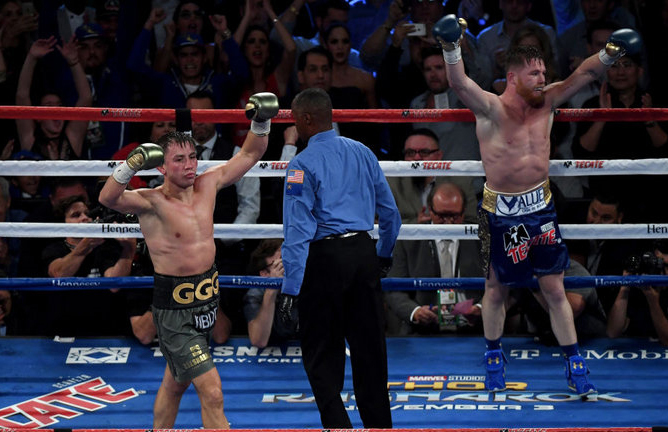 Going into 2018, GGG is virtually set for a rematch with Canelo in May where he will look to maintain his undefeated record, and continue to entertain the fans. 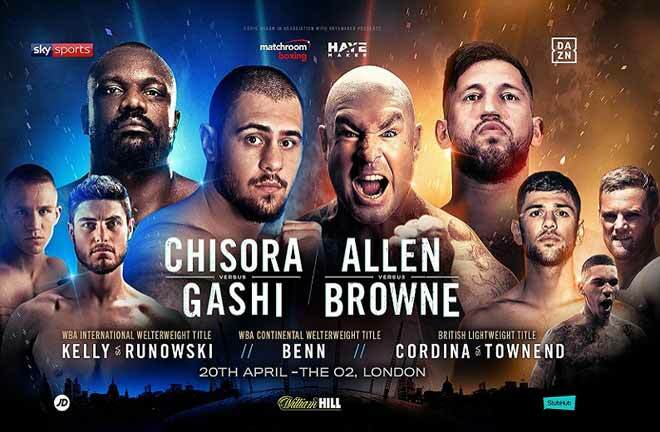 For the past few years the Mark GGG faced was similar to Crawford, Lomachenko and many others which is “he hasn’t had a big win” and that “ he hasn’t fought anyone who’s challenged him”, which was true. In his toughest year of his career, Gennady Golovkin was challenged, fought two tough fights, and in his success has earned the right of 2017 fighter of the year.